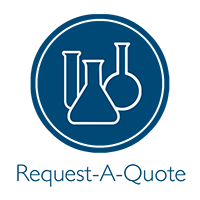 Methods 7, 7A and 7B are variations of the non-isokinetic nitrogen oxide determination method that provide for three different analytical procedures of a grab sample that are collected in an evacuated 2 liter flask containing a dilute solution of sulfuric acid and hydrogen peroxide. 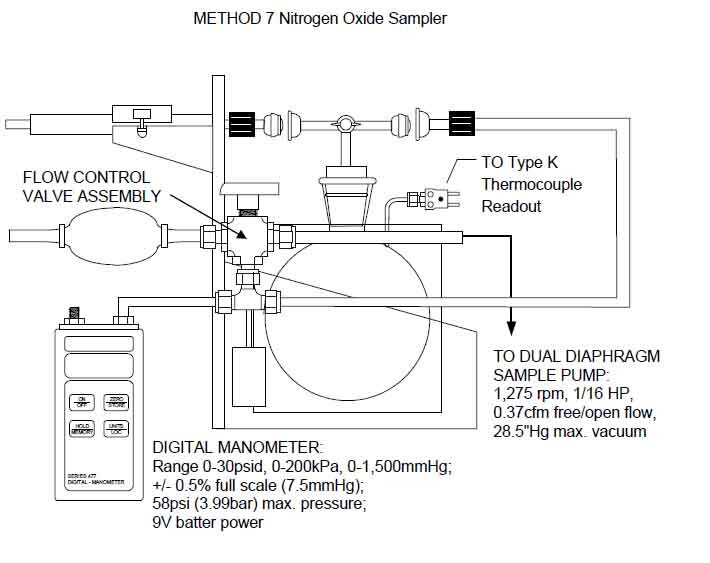 Methods 7C and 7D provide for nitrogen oxide determination by drawing a low flow (0.4 - 0.5 liter per minute) sample through a heated, Pyrex-lined probe assembly and an arrangement of three standard size orifice impingers containing an alkaline-potassium permanganate solution and a dryer impinger. 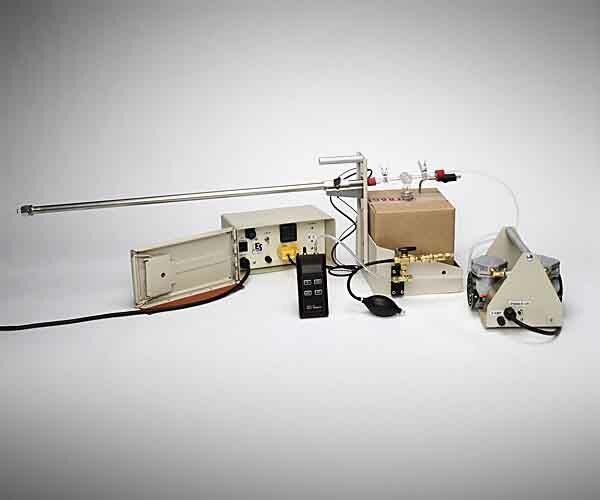 Environmental Supply's M7-S2 Sampler includes the probe assembly, a complete glassware set, an insulated impinger box with probe support panel and an outlet impinger adapter with thermocouple. The UNI-VOS-ACD low flow console is the ideal control console to complete the system.